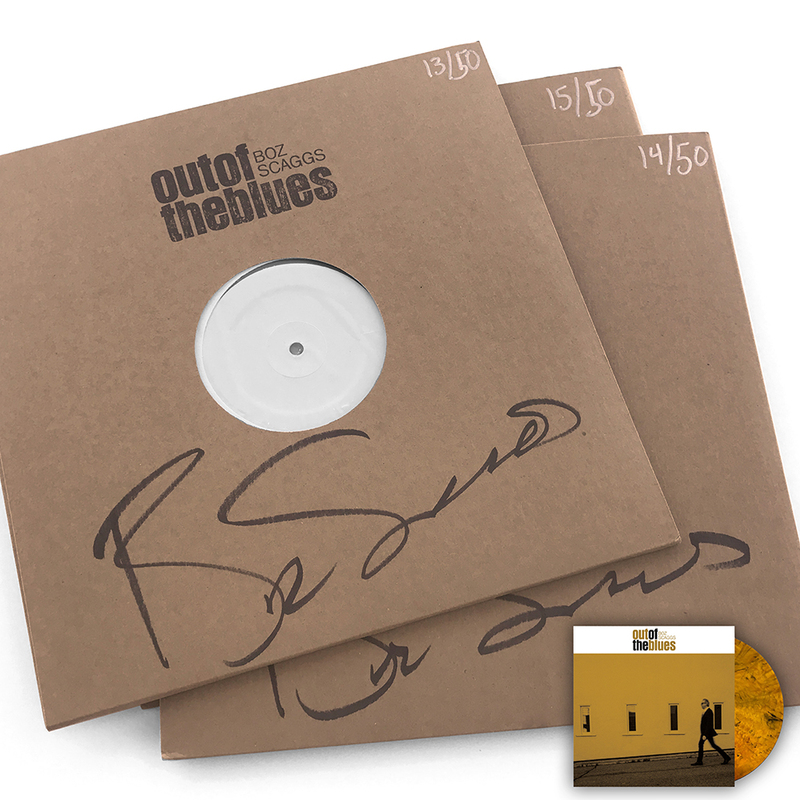 - Test pressing - signed by Boz. 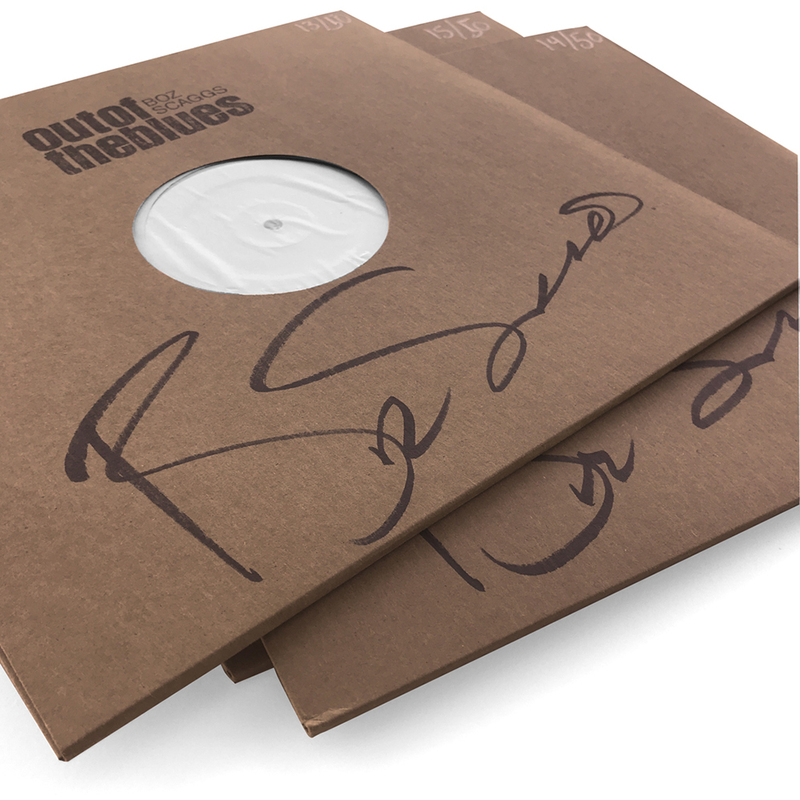 Each copy will also be housed in a brown cardboard jacket, stamped by hand with album info, and numbered. 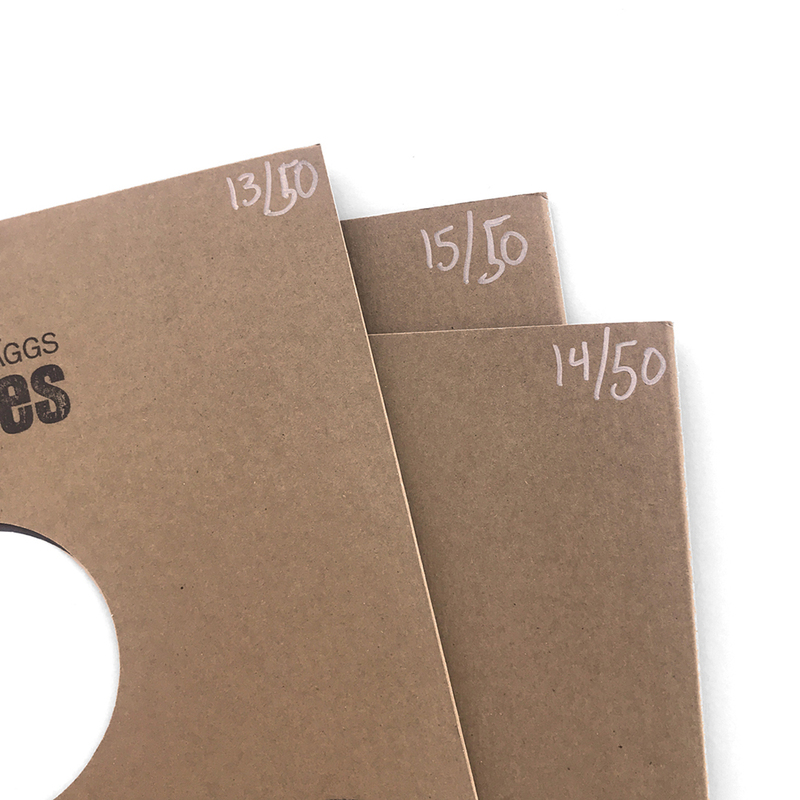 Only 50 test pressings will be sold for the world. 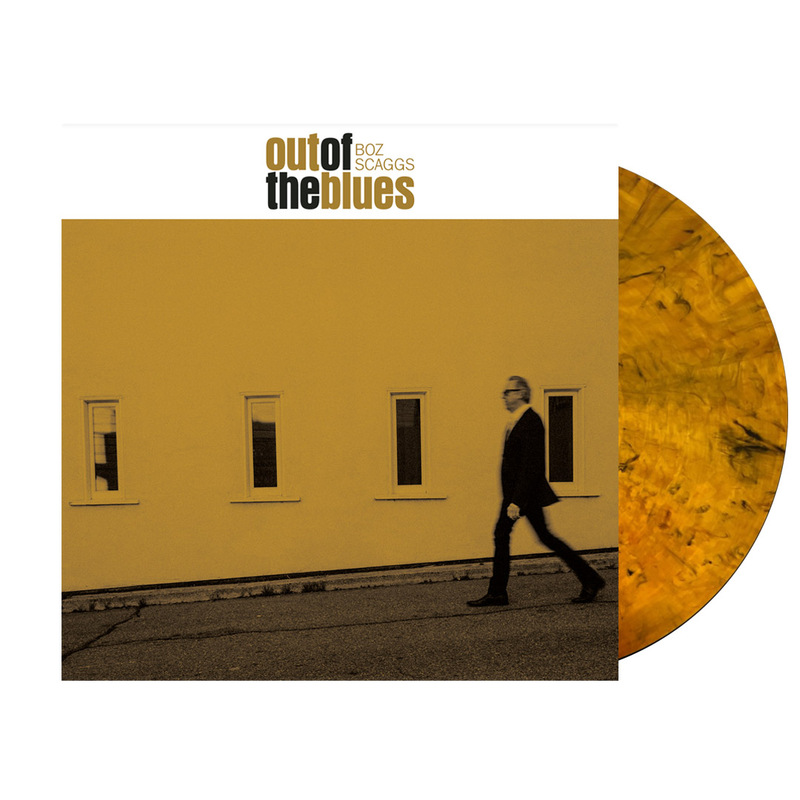 - Out of the Blues vinyl (Tiger’s Eye Translucent vinyl, limited to 500). Includes bonus 7” with two additional cuts.